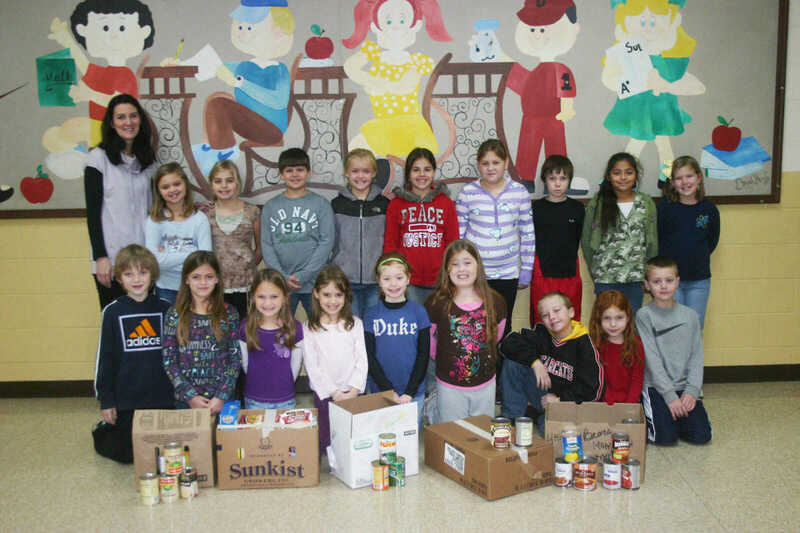 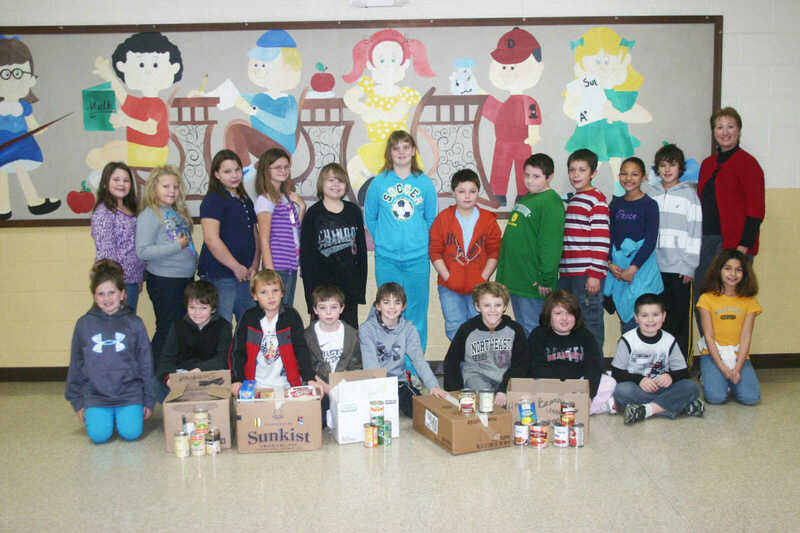 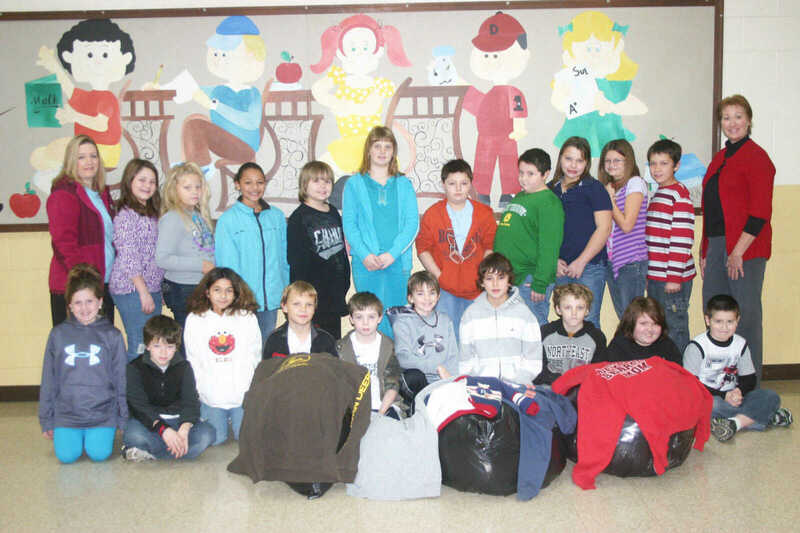 Central Elementary students raised 539 coats as part of the Coats For Kids program sponsored by KDEX and also raised 1690 cans of food which will be donated to the Stoddard County Gospel Mission. 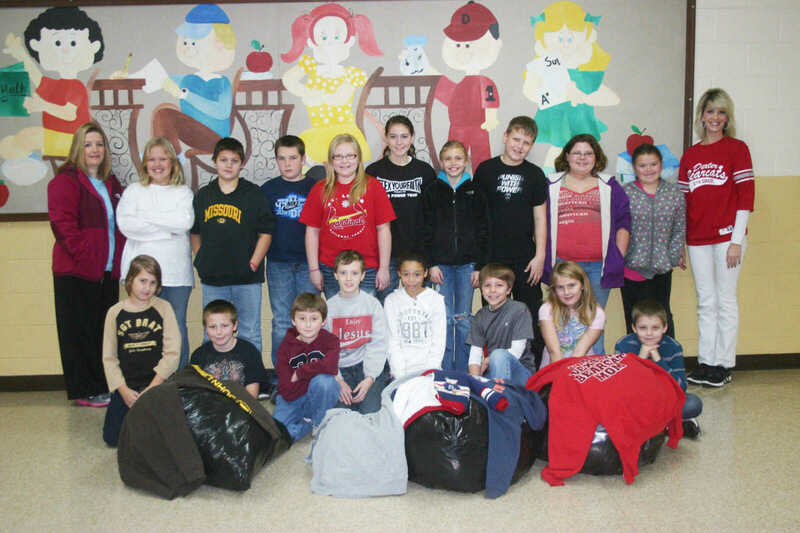 The winners in the coat drive were Connie Heil's Fourth grade class, Jill Allen's fifth grade class, Adam Clark's third grade class. 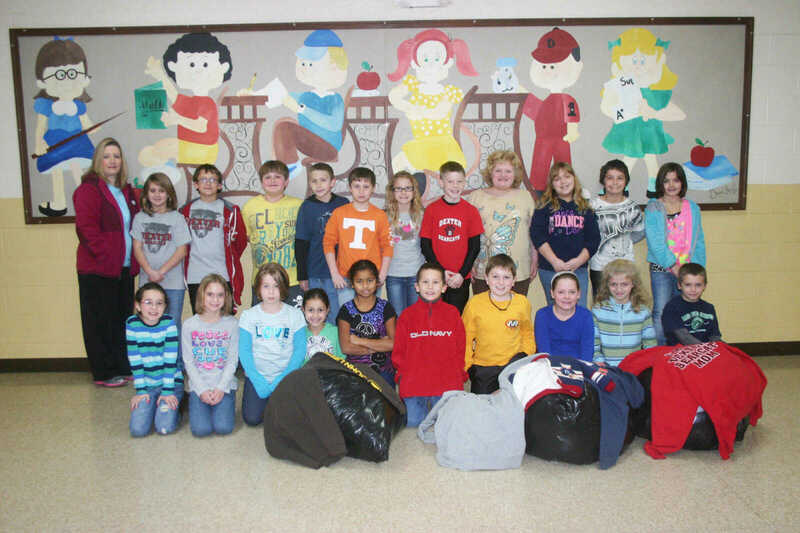 The winners in the can drive were Chasity McLaughlin's third grade class, Heil's fourth grade class and Nicole Guethle's fifth grade class.